Select rates shown. Minimums and restrictions apply. Get details. 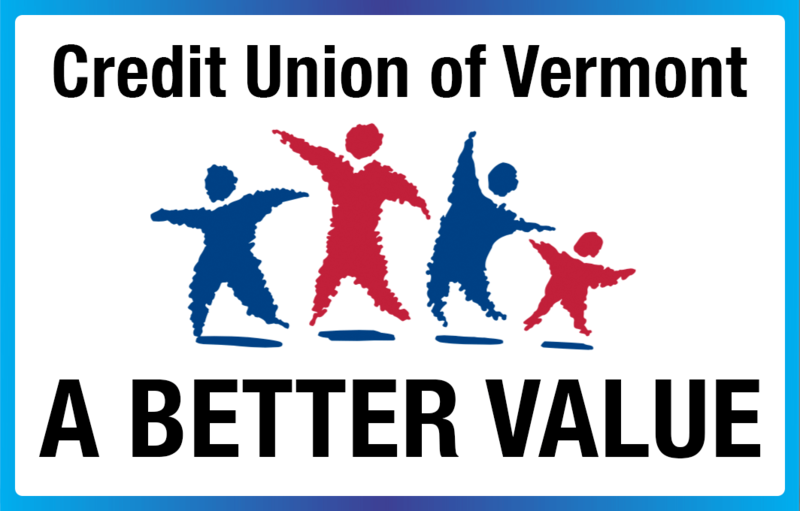 Join us Thursday evening, May 16, 2019 at the Rutland Country Club for the Credit Union of Vermont's 2019 Annual Meeting. We'll have hors D'oeuvres, door prizes, and our meeting including the election of officers. It's just $5.00 for members or a guest and we ask that you pre-register. Get more information and register here. 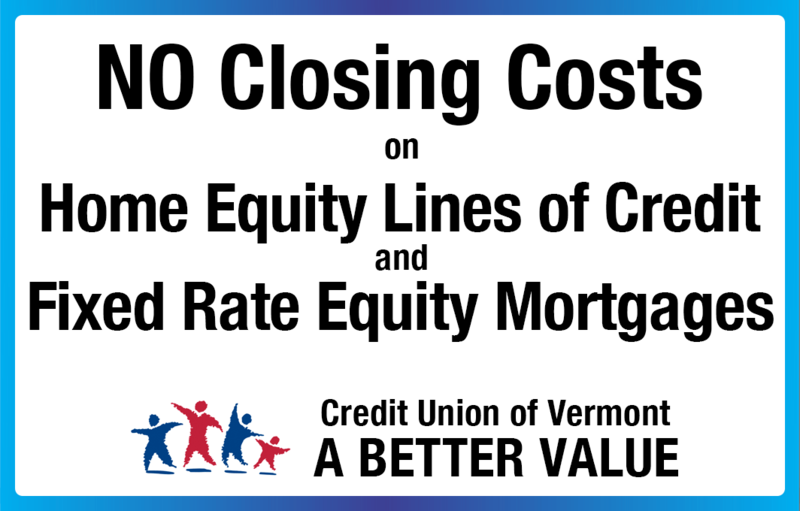 We encourage member participation in the democratic process and operation of our member owned not for profit financial cooperative, the Credit Union of Vermont. Lawrence "Larry" McKirryher served as the Treasurer of the credit union's Board of Directors from 1992 until his sudden passing in 2005. 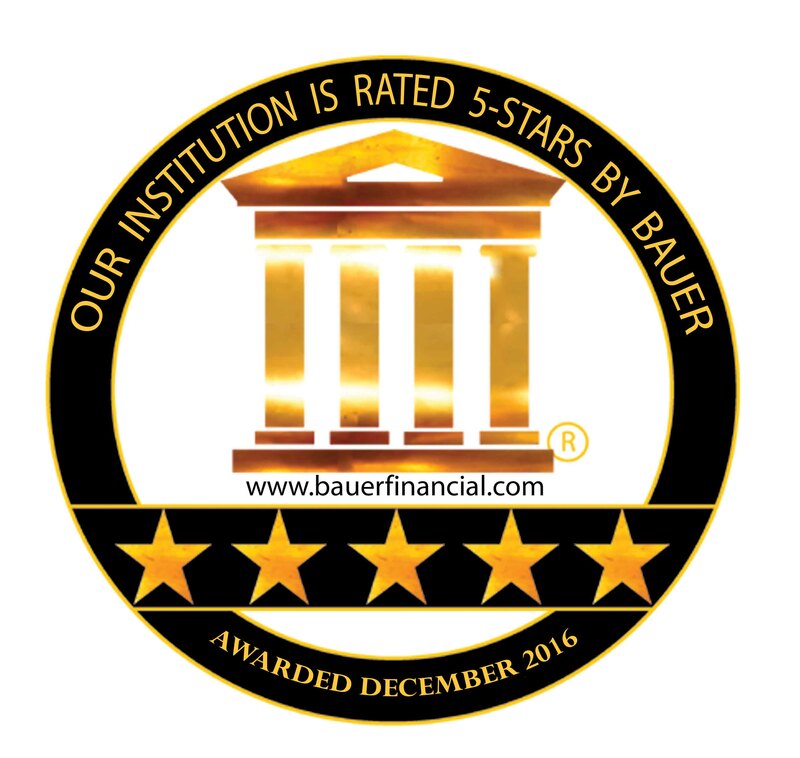 His service to the credit union contributed heavily to our development and success. A lifelong learner, he was generously committed to helping others realize their full potential. Once again, in Larry’s memory the credit union will award two $1,000 scholarships in 2019. 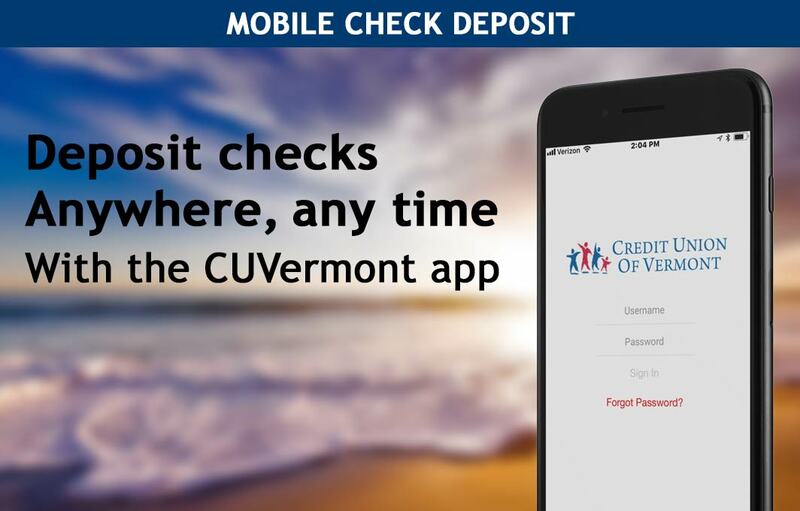 Click here for an application and submit it by April 12, 2019, or ask your favorite Credit Union of Vermont staff member when you stop in. Our ATM at the credit union building is back in service. We really appreciate your patience and understanding during the time this ATM has been out of service. We still plan to replace the ATM but in the meantime, we're glad to report that it is available for you. 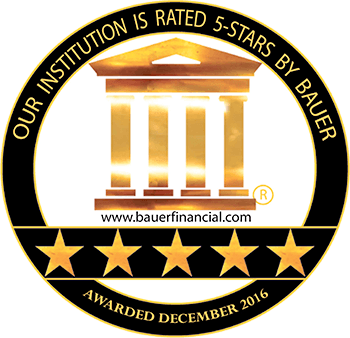 Thank you all for being members of the Credit Union of Vermont.